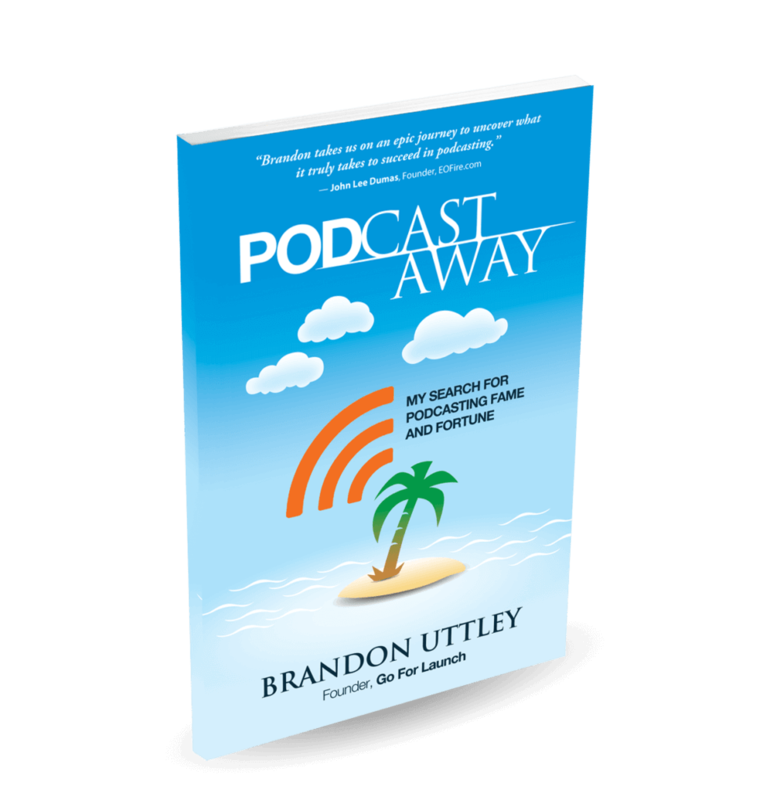 Q&A with Brandon Uttley: Entrepreneur, Author, Podcaster & More! 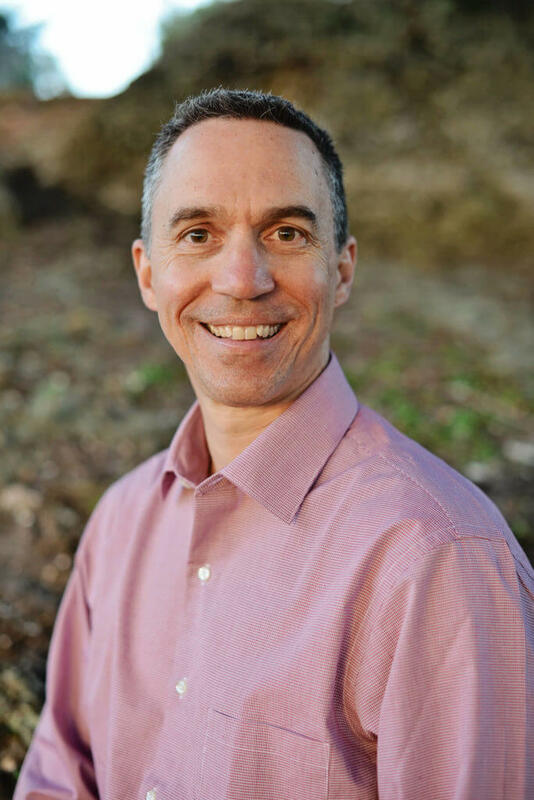 Brandon Uttley is a seasoned web marketing and public relations professional with nearly 30 years of experience. Although he was born in Schenectady, NY, his family moved to Charlotte when he was about two years old. Currently, he’s the founder and CEO of Go For Launch, an educational resource for entrepreneurs. Prior to his current role, he cofounded and was CEO of Command Partners, a digital marketing agency. He also cofounded and was president of carbonhouse, inc., a nationally recognized web design firm. He also served as director of public relations at Luquire George Andrews for five years and as account manager at Epley Associates/Public Relations for three years. He was the 2009 president of the Charlotte chapter of Public Relations Society of America and is an accredited member of PRSA National. He likes public speaking and regularly talks to business groups. He graduated from UNC-Chapel Hill with a degree in journalism. He currently lives in Huntersville with his wife, Kelli, and their two children. Keep reading to learn more about Brandon, as well as to hear the three most common questions (with answers!) he receives from entrepreneurs seeking help! CBRBiz.com: Thank you for joining us today! To start, when did you know you wanted to be an entrepreneur, and how did you get started? Brandon Uttlley (BU): Back in 1997, I was working for a large ad agency in Charlotte. A friend and coworker convinced me we had what it took to start our own agency. We quietly launched our own venture as a “side hustle” and began working with small clients for almost two years while still keeping our full-time jobs. My friend got cold feet right before we were going to quit, but after a few months, I took the leap into entrepreneurship by myself. CBRBiz.com: We understand that you are a serial entrepreneur and, in fact, have started five successful companies. Can you tell us a little about each, as well as the greatest lesson learned from each experience? BU: The first, carbonhouse, started as a full-service marketing agency but morphed into a web design-only firm. The second, Web Business Freedom, focused on social media marketing. My third business was another digital marketing firm that was a huge disaster for me personally (I was forced to get out of the business after about a year due to bad partnership decisions). My fourth was a personal consulting business, which merged into my fifth and most recent entity, Go For Launch. From each, I learned very valuable lessons—most notably: 1) do not expand until you have the cash flow to support it and 2) be very, very careful about taking on business partners. Another great thing I learned is that, as a small business, you can run circles around larger firms by using better technology and being quick to respond to inquiries. CBRBiz.com: What has been your greatest challenge along the way, and how did you overcome it? BU: The biggest has always been bootstrapping my way to success. I have never taken on any outside funding. The best way I have found to grow is organically and become profitable quickly but always invest a piece of earnings back into the business. CBRBiz.com: What has been your greatest success/proudest moment as an entrepreneur? BU: Besides employing many people throughout the years, I was very proud when my first book reached #1 Best Selling status on Amazon earlier this year. CBRBiz.com: Who/what inspires you as an entrepreneur? There are many who inspire me. The biggest ones who come to mind include Jeff Bezos, Richard Branson, Steve Jobs, Tim Ferriss, Pat Flynn, John Lee Dumas and Chris Brogan. CBRBiz.com: You are the founder of Go for Launch. Can you tell our readers more about it? BU: Go For Launch is my way of chronicling what it takes to become a successful entrepreneur. I share what has worked and what hasn’t worked in my own experience. Plus, I also interview successful entrepreneurs on a weekly basis for my podcast and share their greatest lessons. CBRBiz.com: What inspired you to open a business that helps entrepreneurs? How do you think your own past experiences have helped you? BU: I learned a lot from trial and error, and sadly I see many entrepreneurs doing the same thing. I really think it helps prevent a lot of heartache if you can find someone who has “been there and done that” to give you guidance versus trying to figure everything out by yourself. The No. 1 bit of advice other entrepreneurs tell me is they wish they had better mentors early on when they started their business. I have made some great business decisions and some really awful ones…and I feel like, by telling the truth, it makes starting and running a business seem more real to others who are just starting out. I’m just a normal person who decided to get into entrepreneurship and found I loved it…but it is not without a ton of risks, many of which can be avoided with the right guidance. CBRBiz.com: What are three of the most common questions you receive from entrepreneurs seeking help, and what are the answers to these questions? BU: What should I do first? My best answer is, figure out whether there is a market for your products or services before you jump into the deep end of the pool! How should I market my business? The best marketing is always word-of-mouth…so start by making sure those closest to you know what you are doing, and do not by shy about asking for referrals. Should I bring on a business partner? My stock answer is, don’t do it without first having a lengthy “trial period” with any potential partner, at least 90-120 days or longer if possible. It’s just too easy for things to go wrong with partnerships. The other thing to do is spend the money on a good lawyer to draw up proper agreements. CBRBiz.com: One of our favorite resources provided by Go for Launch (and we love them all!) is the podcast*. What types of businesses do you think benefit most from podcasting? What’s the first step to starting a podcast? BU: Businesses of all types can benefit, but certainly those with products and services that are available to a relatively large audience (although small, niche products may also appeal to the right people). The first step is determining what you are going to talk about and how frequently…and making a plan for how to stay consistent and attract listeners. There is nothing worse than starting a podcast and having to kill it off after a few weeks or months due to lack of things to say or lack of a growing audience. *Tune into CBR’s B2U Podcast. CBRBiz.com: You’ve written a book on podcasting—Pod Castaway. Tell us a little more about this book and how our readers can access it. BU: This book is my raw look at how hard it is to make it as a podcaster, despite some of the “rags to riches” stories we hear about. People can learn more and get the first three chapters for free at http://www.goforlaunch.io/podcastaway, and it is available on Amazon. CBRBiz.com: Pod Castaway wasn’t your first book. Tell us more about your other books and what inspired you to write them. BU: That was my first “real” book—available in digital and print! Before that, I wrote several popular ebooks. The first was called This Is Your Brain On Twitter, back when Twitter was just getting started. I was a huge fan of Twitter and still use it almost daily. I also wrote 7 Steps To Start A Business The Right Way (available for free on Go For Launch). That was my attempt to boil down some of the absolutely essential things to do when launching a business. CBRBiz.com: Your website also offers an Ultimate Business Checklist—tell us more about it. How easy is it to access, what can businesses expect from it, and how will it benefit them? BU: I love checklists, and when I was starting Go For Launch, I searched for a comprehensive list of all the things someone should do when starting a business. I couldn’t find one that had everything I wanted, so I spent months culling the “best of the best” and gleaning the best tips from them, along with adding what I have found to be the best steps to take in the early stages. CBRBiz.com: Where do you see yourself in 5 years? 10 years? BU: I certainly hope Go For Launch is doing well five years from now. I’m in year two of starting it, and as you know, most businesses fail within the first five years. But if this doesn’t work out, I feel certain I’ll still be pursuing the entrepreneurial route in some way. In terms of 10 years out, I hope to be doing more international consulting to help others start successful businesses. Thank you, Brandon, for taking the time to speak with us! 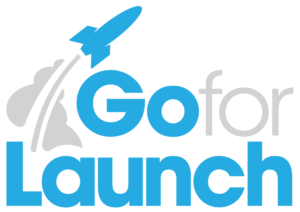 For more information about Go For Launch, visit them online, Like them on Facebook and follow them on Twitter. To hear more from Brandon Uttley, be sure to follow him on Twitter; he tweets daily! For more posts like these, be sure to follow us on Twitter as well! 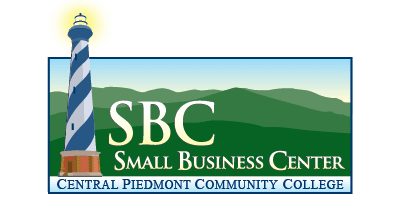 Continue reading "Funding Your Business"
Continue reading "Small Business Development / Women in Finances (Webinar)"